As an independent garage we pride ourselves on providing a friendly and professional service to all of our customers. We are a family run company that has been in business for many years and can proudly say we have established a thriving business that preserves customer loyalty. 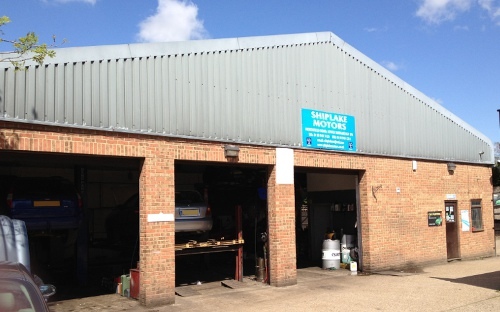 We provide servicing and repairs to all makes of vehicles including cars, vans, trucks and camper vans.